As readers, we are constantly in a state of waiting for books from our favourite authors. So naturally this list is pretty easy for most of us i think. There are so many authors that i adore that i have devoured their novels one after the other and have become a little lost when i have nothing else to read of theirs. Then starts the constantly waiting for updates on their Twitter accounts for a new novel release! Here are the authors that i will get down on my knees and beg for another book from. 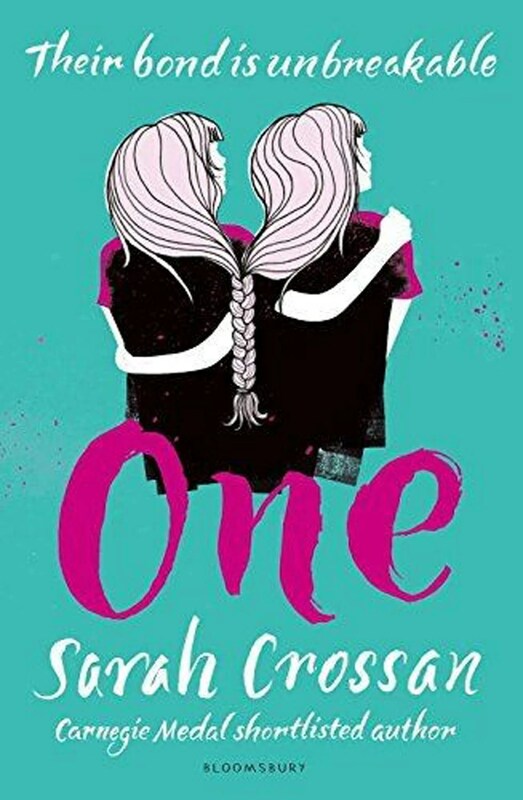 Sarah Crossan is somewhat of a new obsession to me, but she is now one of my favourite authors of all time. She is truly an incredible writer and only has three books out! Admittedly, i am anticipating the release of her new novel in February 2017, but that simply cannot come quick enough! 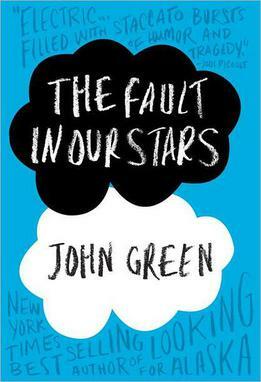 It feels like ages and ages since John Green released a novel! And it has been ages and ages since his name graced the new releases shelf in our local book shops. His novels are so well loved and well received i’m surprised he’s not churning them out one after the other. I really do hope there’s a new release coming soon from John Green because i’m getting bored of waiting. I feel like i spend the majority of my time these days waiting for Carrie to announce a new book. She’s topped the charts twice with her ‘self help’ book All I Know Now and her latest novel On The Other Side, but she can’t write quick enough! I adore her writing style (and lets face it, her generally) so i’m sitting patiently as i wait for her to announce her next novel. 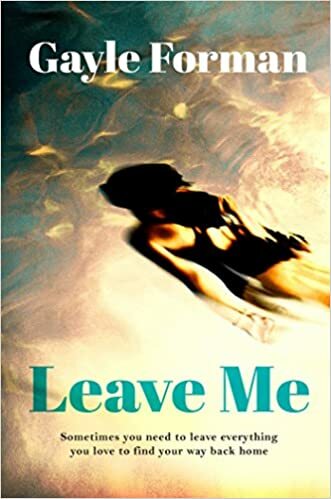 I don’t have too long to wait as Gayle Forman’s new book is going to be released in a matter of weeks now, but i have been waiting for this for such a long time! As i started to read her novels only a few years ago, i had a back log to catch up on. Now i’ve read all those i have truly felt a little lost without her new releases! Everything Everything is one of my favourite novels of all time (i think, that’s a big statement for a reader!) 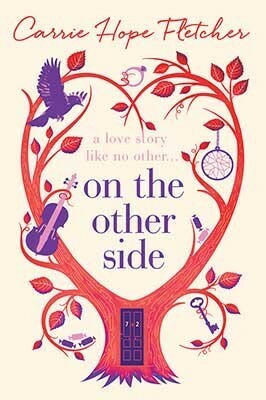 and i have been sat waiting for Nicola’s new book for months now. 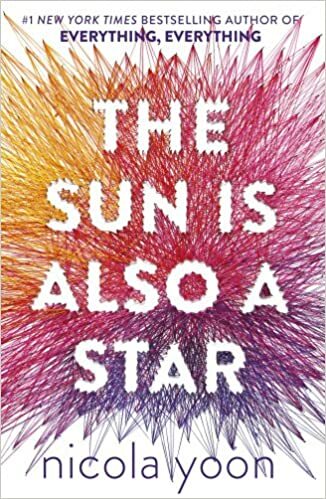 The Sun Is Also A Star is set to be released also in a matter of months and it cannot come soon enough. She is a fantastic author and i cannot get enough of her experimental writing style. I really need to read Everything Everything, I’ve seen it on so many blogs and all over twitter! I also still haven’t read Carrie’s book so that needs to be done too! I know, I need to get with the times!